Tax-deductible contributions to 401(k)s, IRAs and other retirement accounts are among the few remaining ways to reduce taxable income if you don't itemize deductions. And few of us do these days: Only about 1 in 10 taxpayers is expected to itemize now that Congress has nearly doubled the standard deduction, tax experts say. That's down from about 1 in 3 before the law changed. — Unreimbursed work expenses, tax prep fees and job search costs are no longer deductible. — Moving expenses aren't deductible unless you're active-duty military. — Casualty and theft losses are deductible only in a federally declared disaster area. — State and local tax deductions are capped at $10,000. — Home equity loan interest is deductible only if the money was used to substantially improve your home. Student loan interest is still deductible if you don't itemize, as are certain self-employment expenses. Not everyone can take advantage of those deductions, but the vast majority of working people can contribute to retirement plans, says Michael Eisenberg, a CPA personal finance specialist with the AICPA's National CPA Financial Literacy Commission. Contribution limits are higher for workplace plans such as 401(k)s: $19,000 for 2019, or $25,000 if you're 50 or older. If you have a workplace plan, your company also likely offers matching funds, says Jarod Taylor, a financial counselor in Westerville, Ohio. "Let's say you put in 4% (of your pay), and your employer matches that up to 4%," Taylor says. "You just gave yourself a 4% bonus." Lower-income taxpayers may receive an additional benefit: a tax credit of up to $2,000 for single people or $4,000 for married couples filing jointly that can further reduce the cost of contributions. Tax credits are even more valuable than deductions, and it's rare to get both at the same time. For many people, tax refunds aren't "extra" money. Every dollar may be needed to catch up on overdue bills or pay for health care. If that's not the case, though, you could put a chunk of this year's refund into a retirement account. You can do that directly, by opening or contributing to an IRA. Or you can boost your 401(k) contribution and use the refund to help replace money deducted from your paycheck. If you don't mind a smaller refund and just want to pay less taxes, another possibility is reducing your withholding and channeling the additional money into your retirement fund, Taylor says. Taylor also advises clients to look for small expenses to trim, such as negotiating a cheaper cable package and avoiding bank fees. "You've already been living without that money, so just funnel that off to saving for retirement," Taylor says. Even small amounts can add up. As traditional pensions become rarer, it's important for most people to save if they want a comfortable retirement. "You don't want to work for many, many years and wind up, if you can help it, living on Social Security alone," Eisenberg says. This column was provided to The Associated Press by the personal finance website NerdWallet. 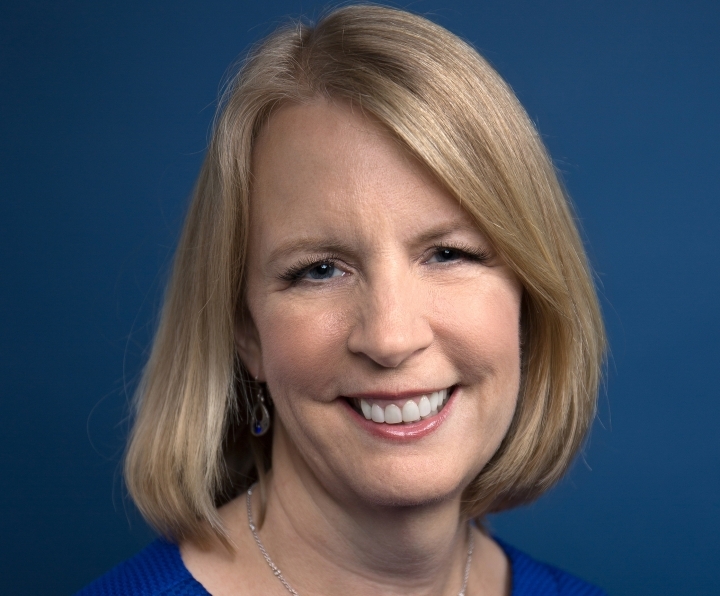 Liz Weston is a columnist at NerdWallet, a certified financial planner and author of "Your Credit Score." Email: lweston@nerdwallet.com. Twitter: @lizweston. The Expert Features reports on the issues and the world’s everyday news. Handled by experts in different niches, you will find different subjects and perspectives. Copyright © 2015 - 2019 Expert Features. All Rights Reserved.